The Borg Red Alert will be available for a limited time, from Thursday, February 8th at 9AM PST to Monday, February 12th at 10AM PST, to all players level 50 and up (Romulan players must have selected a faction). 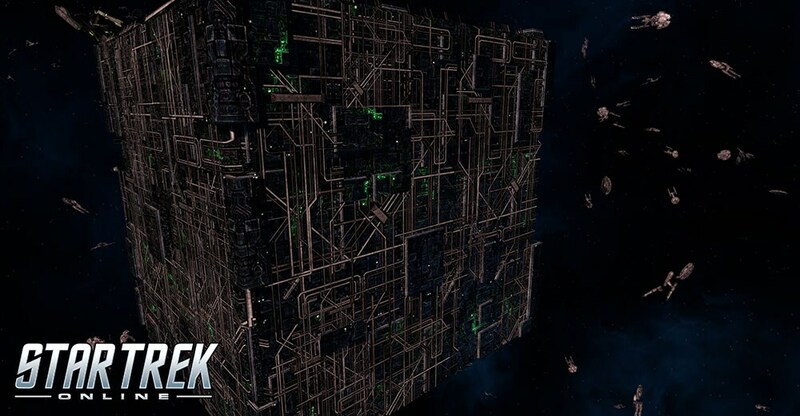 Players will be notified when a Borg fleet appears in Sector space. Simply open your Captain’s menu, select the Borg Red Alert, and agree to travel to the Borg incursion when asked. Upon arrival, you can choose to queue for the Borg Incursion event.